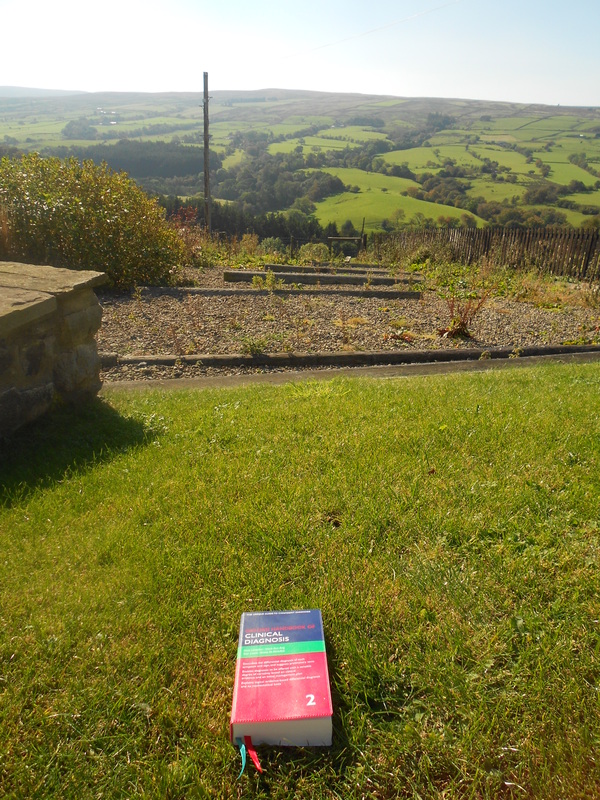 To my great satisfaction, I was one of the lucky few final years who managed to bag a rural GP placement. Mine was in Allendale, a little town just beyond Hexham in the wonderful Northumberland countryside. Having hated every minute of my third year GP placement and become absolutely adamant that general practice was the most unrewarding career choice I could possibly make, I really didn’t hold high hopes for my enjoyment of the upcoming three weeks. However, I was initially pleasantly surprised by a lovely evening drive through the countryside and the fact that I had my own very cosy little holiday cottage to stay in, complete with central heating and stunning valley views, courtesy of the medical school! I counted myself quite lucky in this respect, as some houses in the area have neither electricity nor running water, and knowing the medical school they would probably have loved to put me in one of those. I was even more pleasantly surprised on the drive in for my first day, when I noted that Allendale had a bank, a post office, a Co-op and just the right number of pubs (i.e. rather more than are really necessary). I had been under the impression that it was a really small village like the one I’m from – Misson in South Yorkshire – which has only two pubs and an (admittedly very high quality) cash and carry. The surgery was a small building next to the school, and everyone was extremely helpful in showing me where things were and how the computers worked. There were two GPs, one full-time and one part-time, both of whom were wonderful, caring and extremely competent doctors who knew their patients well and actually seemed to care what happened to them – a breath of fresh air after my third year placement! The practice also had a complement of other healthcare workers including a practice nurse, district nurses, HCAs, health visitors, physiotherapy, community midwifery, podiatry, a dietician and a CPN, all of whom were totally fabulous and helped make my placement engaging and enjoyable. I had a brilliant time: I was encouraged to get involved as much as possible, and for the last two weeks I had my own clinics with my own patients. I diagnosed several cases of anxiety and depression, some slipped discs, a hernia and various minor joint issues; dealt with a few newly diagnosed hypertensives; spotted a first presentation of Parkinson’s disease in a lady presenting with leg weakness; sent a guy to hospital after he had a TIA; reassured the worried well; gave copious amounts of contraceptive advice; showed a whole primary school class around the surgery; learned when and how to prescribe; wrote referral letters; and gained a much greater understanding of the potential impact of the upcoming NHS reforms (it’s scary how little anyone – even the people in charge of the money who are meant to be designing the new funding system – knows about what’s going on). Not once during my placement did a patient come in demanding antibiotics (or any other kind of treatment) or trying to wheedle a sick note or benefit form out of the doctor. 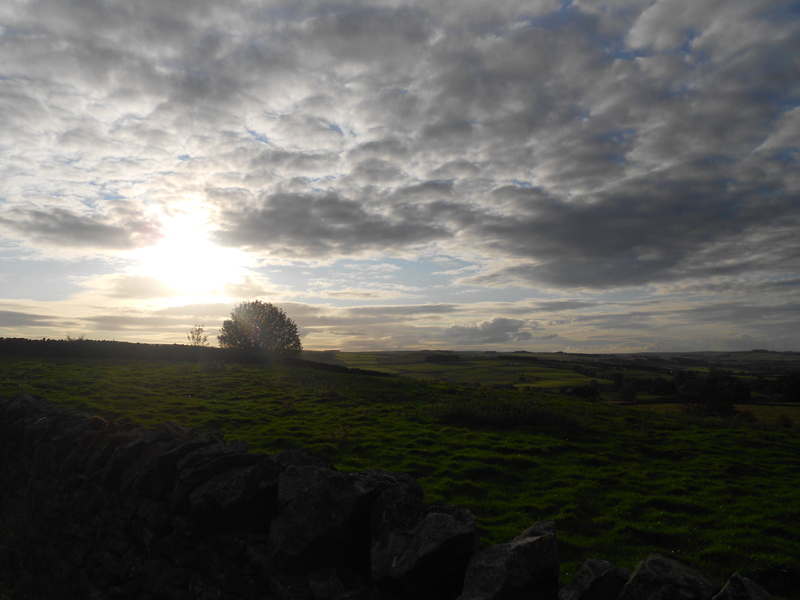 I now see general practice as a potential career choice – especially in the setting of a lovely little village – although I definitely still want to work in a hospital specialty at the moment! Anyway, enough waffling about how lovely my GP placement was, the main point of this post was to share some of the cool pictures I took of the scenery while I was there. 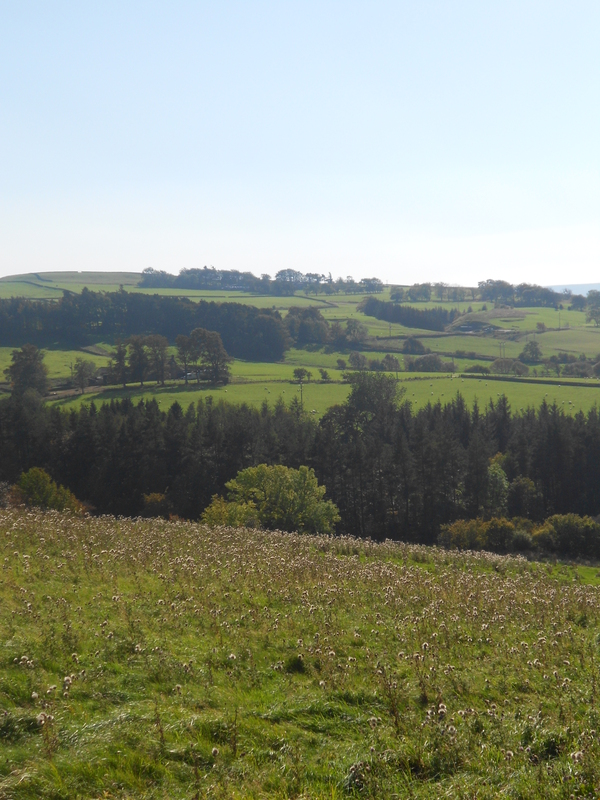 The landscapes were beautiful and looked amazing in the October heatwave sunshine! The sunset at the bottom is my favourite though, it looked like the whole sky was on fire when it was happening. Most of these are panoramas again, so you can click to enlarge them to see things in better detail. Like the last lot these were taken on my Nikon Coolpix S3100. View from the bottom of the garden - I ballsed this one up a bit but you get the idea of how pretty it was! Hope you all liked the pictures – I have a couple more posts in the pipeline so hopefully it won’t be another two months before I post again!